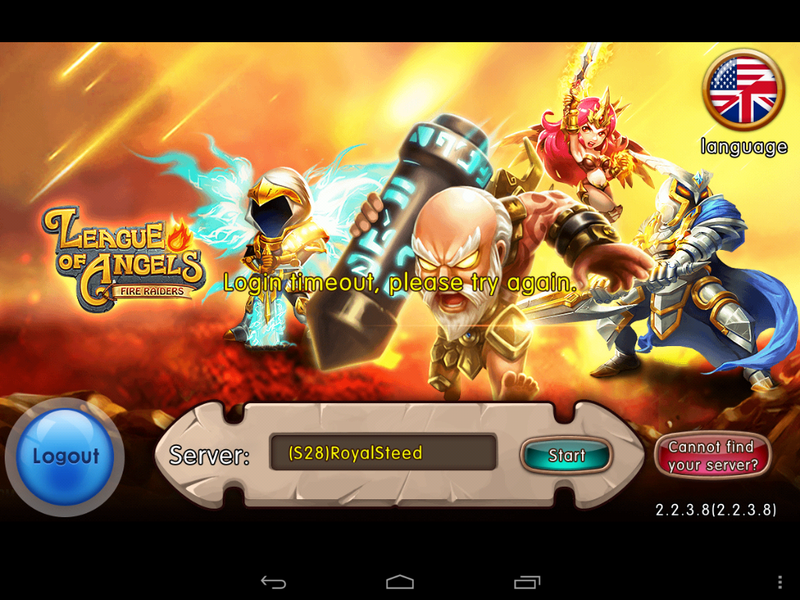 North America Forum»Forum ›League of Angels-Fi... ›Bugs & Support › Is there a fix for this? I\'ve been trying to purchase diamonds for this game and I never get them. I use a Kindle so all my in app purchases always go thru Amazon, I\'ve tried using my debit card as well as Amazon coins and nothing. When I ask for help in game I\'m just told to ask for a refund. Can you guys PLEASE find a fix for this?? I\'d really like to be able to get these diamonds. Also the game will not let me connect to Facebook, I\'ve tried a ton of times and I don\'t think it has to do with me being on a Kindle because my boyfriend also uses one and it connected for him just fine. I\'d just like to have access to/receive the same benefits/rewards other players are allowed to get. PLEASE HELP! Thank you. are you trying to make purchases or did the order actually go through but you haven\'t received your diamonds? please post screenshots of the transactions if so, and please let us know your ign and server. we\'ll try to get this sorted out! Is the purchase going through and you dont receive the diamonds or is the purchase not going through at all? Also please provide IGN and server, as well as screenshots and any other relevant information so this can be resolved as soon as possible. Thanks! Hi, I tried doing that for the first transaction, I posted a screenshot of my confirmation email from Amazon (that\'s the only kind of confirmation I get from them is an email) and I was told through the in game help that they still could not find it and to call them for a refund. The second one they didn\'t even ask for the screenshot, just immediately told me to ask for the refund. Hi, it\'s highly possible that Amazon didn\'t transfer this purchase correctly to us. Could you please contact them for a refund? I did get the refund from them but that\'s what I\'m asking, is there some kind of fix for the way they transfer funds to you guys? I have no choice in using them as I have no cell phone or any other way to play than my Kindle right now. Can your people contact their people or something to find out why the transactions through them aren\'t working? I kinda doubt I\'m the only person whose in app purchasing goes through them so those of us that have to use them should be able to make purchases too. Hi, I\'ll log this question for follow up from Ezy. Hi, I also have a similar problem. ;I sent a support ticket on last Friday,and have still had no response. 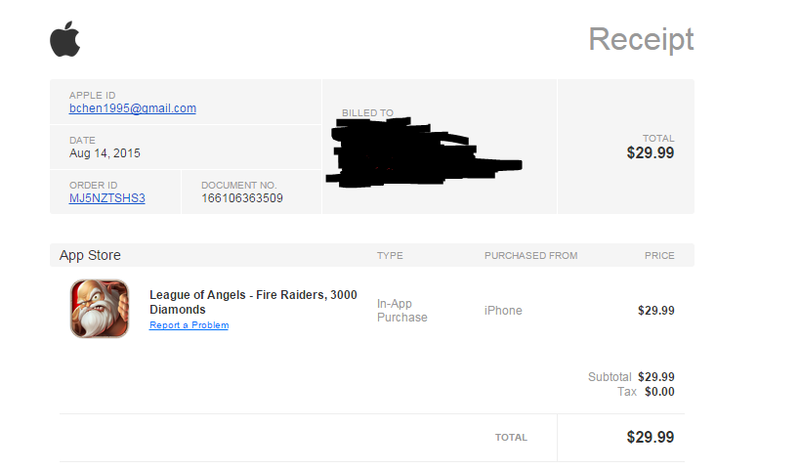 ; I bought the $29.99 recharge pack (the order went through), but I never received the diamonds. ; My IGN is Lycheeg0d in S82. ;Thanks in advance. I have a problem before update! I cant to play! How long to wait for fixes? I will not let any one server! This is an outrage stopped? The same problems have other players! And where the Russian language? Really you can not afford to hire a translator normal? 2019-4-23 18:38 GMT+8 , Processed in 0.059712 second(s), 52 queries .